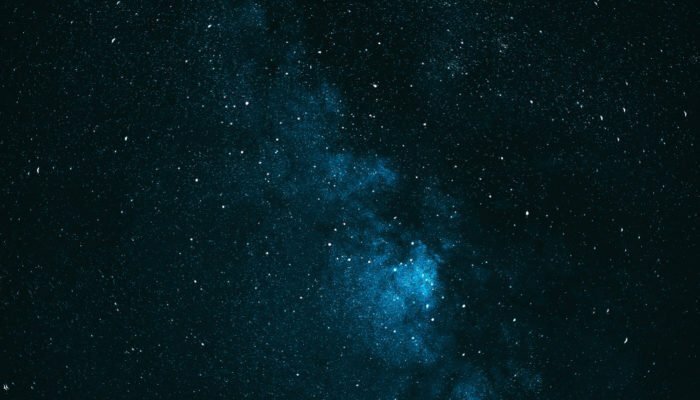 Stellar is Surging on SatoshiPay Acquisition Rumors, Is It Sustainable? Following on from a generally quiet weekend, Stellar’s XLM continues a strong performance into Monday. This brings welcome relief to a project that had fallen sharply since last November when it was trading as high as 4,705 satoshis. As of 08:00 GMT, XLM/BTC is trading at 0.0002678, up 25% from March 7th. During this time frame, 24-hour volume has increased by $77million, with Chinese exchange ZB.com currently accounting for the majority of the volume with its XLM/USDT pairing. On the 7th March, SatoshiPay announced details of a strategic partnership with German media outlet Börsenmedien AG. Both companies will collaborate to develop a micropayment solution. The proposal will allow users to purchase premium content, with a single click, on platforms owned by the publishing house. The planned solution will utilize Stellar’s ledger to transfer payments from the user’s wallet to the publisher. Furthermore, this proposal will take full advantage of the low transactional costs of the network, and will also benefit from direct end to end transfer without a 3rd party intermediary. The move by Börsenmedien AG to utilize micropayment solutions goes some way to addressing criticisms of cryptocurrency’s failure to integrate with everyday life. This represents a further development of the space, and a calculated move to capitalize on changing media consumption habits.